We are Damian and Sandra, and welcome to our website! You might be wondering why we set up this website; after all, in the vast space of the World Wide Web, millions of couples (like us, hoho) frequently embarrass themselves with cliché images of their seemingly blissful relationship. Well, we’re here to do exactly that… and more! 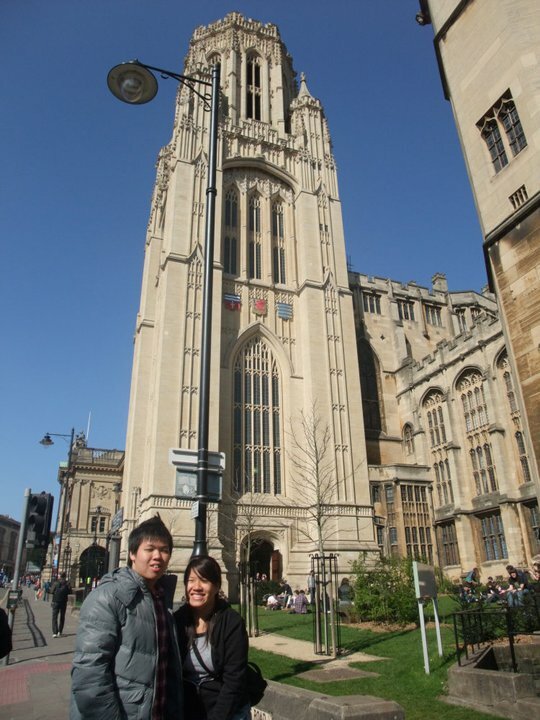 The inspiration for our website grew out of our common desire to share our adventures from the Singaporean perspective! But more importantly, in a world where negativity seems to be the norm rather than the exception, we aim to share only good, positive and encouraging experiences. We both have a wide variety of hobbies and interests; through this ‘blogging’ experience, we hope not only to share our joys and fruits, but also motivate us to continue pursuing them (heh heh). We also hope that through this medium, our friends both in Singapore and overseas can remain in close contact; likewise we welcome new people to join us in our journey as well- after all, a stranger is just a friend we have not met (yet)! We got to know each other as classmates in Temasek Polytechnic; our numerous common interests drew us together but we remained only as close friends. 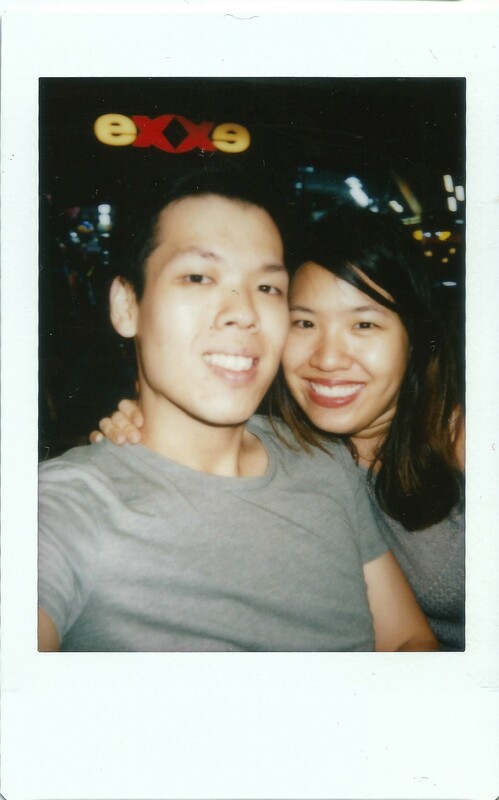 We stayed in touch even after Sandra headed off to the UK for further studies while Damian had to serve National Service (which is compulsory for all Singaporean males). It was through God’s grace and His perfect timing that our relationship had not only been preserved despite the distance and years (imagine the time difference! ), but also blossomed when Sandra came back to Singapore permanently. We both remember that night where we spoke openly about our feelings and acknowledged the undeniable attraction that belied our relationship. Although the transition from friends to more than friends was awkward (to say the least), we went ahead, dating with a purpose to (re)learn more and appreciate each other. Our journey so far has been nothing short of amazing (YAY!). We acknowledge the risks of sharing our experiences together, as we are not married. Nevertheless, we know that we are in the midst of discovering God’s will for our relationship, and we hope to be a blessing to those to happen to chance upon this amazing website. We hope you enjoy reading our website, and we look forward to hearing from you!